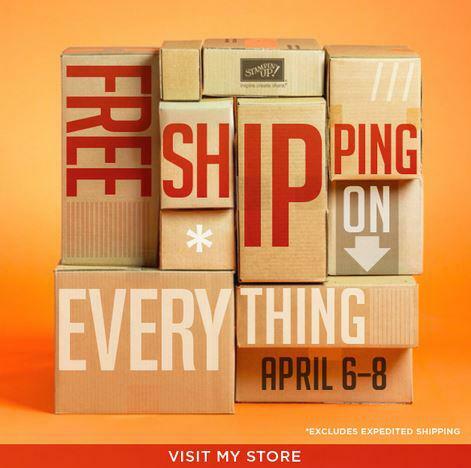 FREE SHIPPING on Stampin’ Up Orders 4/6-4/8 only! 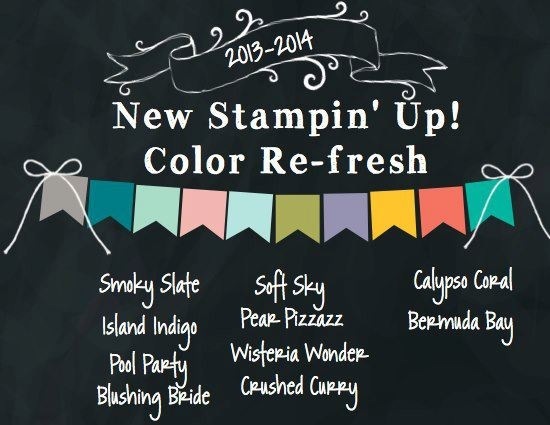 When Stampin’ Up takes something away, they give us something GREAT, and I’m THRILLED about Bermuda Bay, Calypso Coral, Wisteria Wonder, Pear Pizzazz, Soft Sky, Pool Party, Blushing Bride, and Island Indigo (all In-Colors returing). Crushed Curry is coming back to (that one doesn’t thrill me as much as the others), and I can’t wait to see the brand new Smoky Slate, a light grey shade. Grey is so “On Trend” right now! 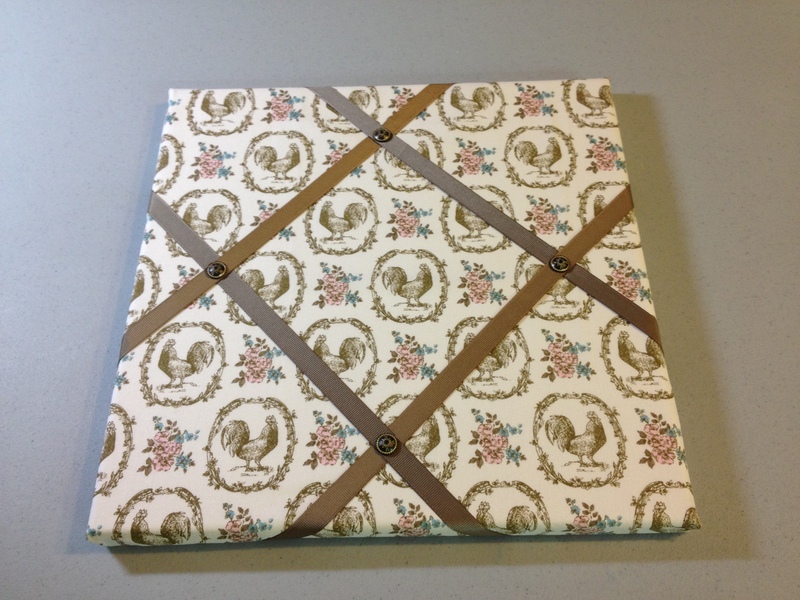 Look how pretty these new/returing colors look together- the Terrific Trendy Ten… that’s what I’m calling them! 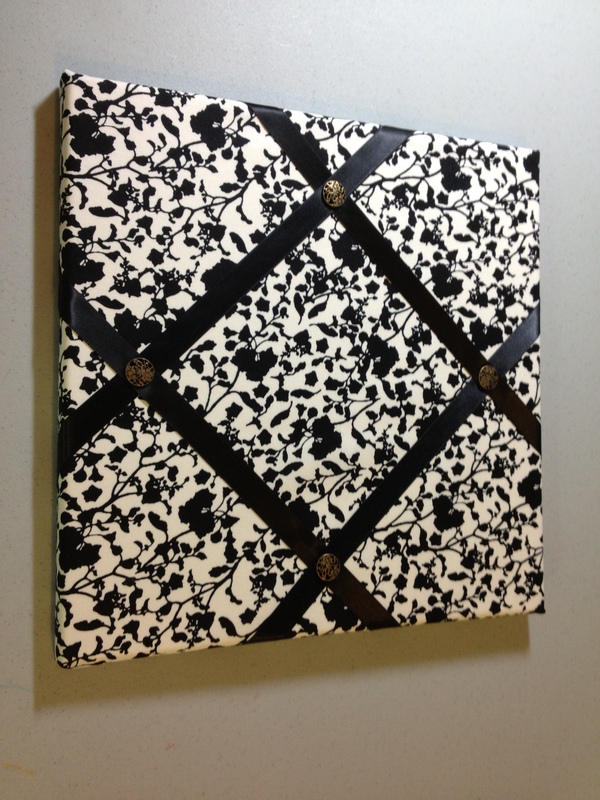 I couldn’t let a day go by without showing you some things I’ve been working on. Tonight I was so blessed to have my dear friend Jamie (and she’s also my first recruit), came over to help me do some preparing for an upcoming event, on Saturday April 20th I’ll be selling some hand-made items. 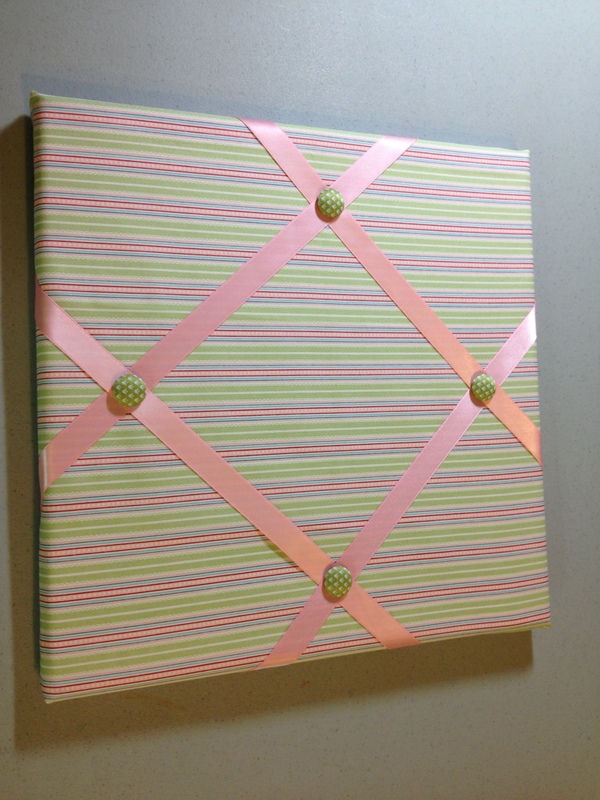 I have decided to use my profits for my ongoing efforts to support the American Cancer Society. As a cancer survivor, it is very important to me to give back to this wonderful organization. They were very helpful to my family and I last year, as I navigated through a very scary time. I did my first fundraiser for them last December and wanted to continue to raise money for them. This is my next attempt. I’ll keep you posted on all my efforts. 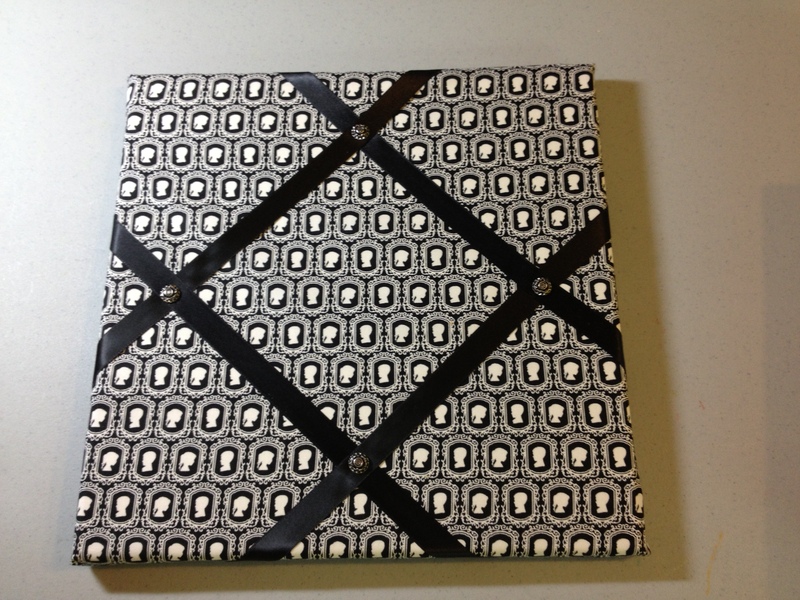 Here are some of the 12×12 fabric covered photo/bulletin boards I made tonight, which one is your favorite? Don’t forget to check back here in the morning for the hostess code, if you want to be entered to win the free bundle I’m raffling off to online customers. 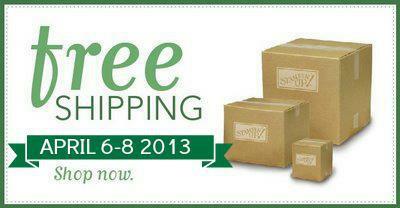 « Color Refresh, Free Shipping deal… Big Stampin’ Up! Announcements!